Centric Bonded Brake Shoes - Dezod Motorsports Inc - Home of the automotive performance enthusiast since 2002. Widest application coverage in the automotive aftermarket. Available in Bonded (111 prefix) or Riveted (112 prefix) styles. 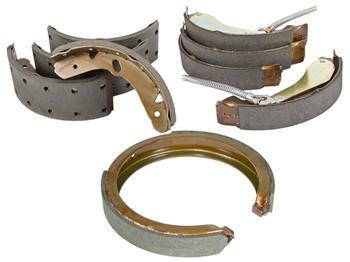 Complete range of parking brake shoes.